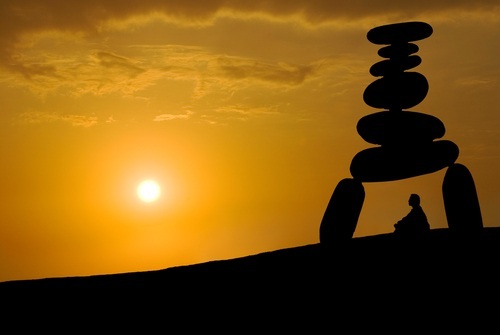 Meditation is the practice of becoming aware and gaining a healthy perspective of reality. Often times people think it is clearing out your mind or emptying your thoughts. This idea usually leads to frustration, as most of us are really good at over thinking. Learning to observe your thoughts without reactivity and judgment is a skill that ultimately helps us be fully engaged and content with what we are actually doing now. That effects of that engagement include reducing stress, anxiety, depression, and distraction, which creates space for more ease, joy, and peace. 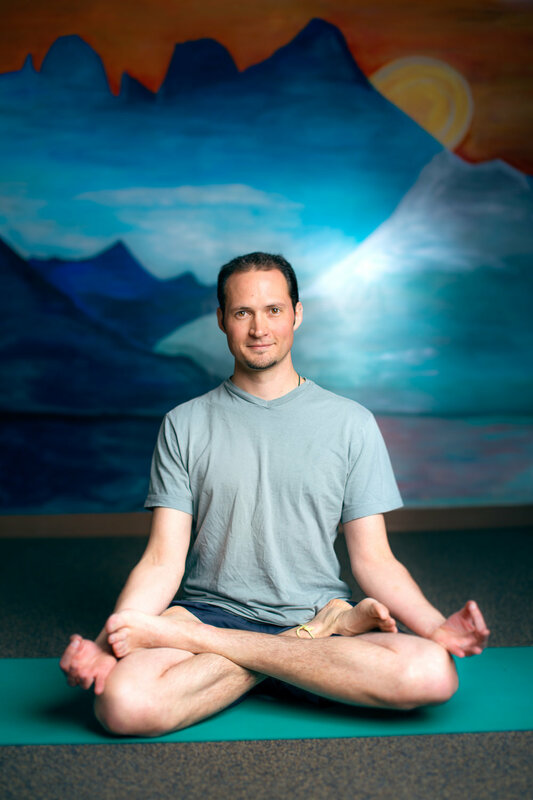 Our Four-session program with Certified Meditation Instructor Adam Schifferli will explore different forms of meditation to find the practice that is right for you. Adam will help you cultivate your own daily meditation practice so that it becomes a sustainable and regular part of your life, bringing the benefits of the practice into your every day. This is a great option whether you are new to the practice or have experience already. Support your existing practice or begin a new one with a personal session with Certified Mediation Instructor Adam Schifferli. If you're curious how to begin, or have been working with meditation and have questions we can help smooth the way for your wellbeing. If you have any questions, just contact us. We offer six-week courses designed to discover and connect with a personal meditation practice within the healthy and helpful community of a smaller group. We explore different styles of meditation and have lots of opportunities for feedback and discussion. These courses are offered seasonally and you can check our schedule to see when the next class begins, or reach out to us for more information. Bring the benefits of meditation to your group, company, family, or team. We offer customizable & flexible programs that help people learn to center and connect with themselves and others. By bringing in a holistic practice, groups find it easier to be creative, effective, grateful, and to thrive with less stress. Guided Meditation Therapy provides the opportunity to get to the root of your patterns and unravel the knots you carry. When we have certain experiences that aren't resolved, they echo in our daily lives and show up as anxiety, depression, addictions, anger, and other unhealthy patterns. These sessions are tailored to you and use a blend of techniques to find the root of the pattern, help process it, and establish a new pathway.